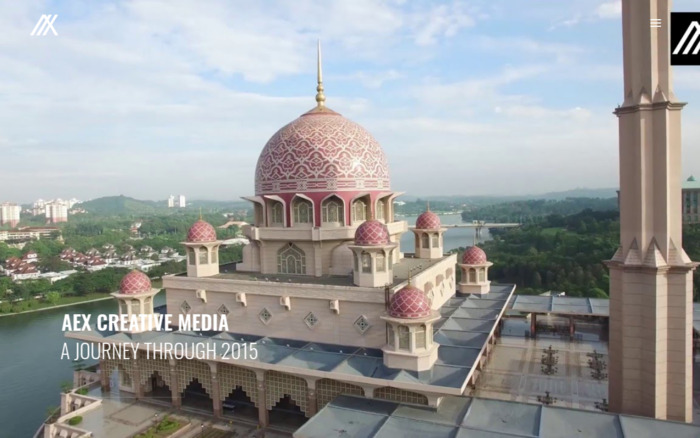 Peneraju Media is a Website Design Agency that is based in Kuala Lumpur. 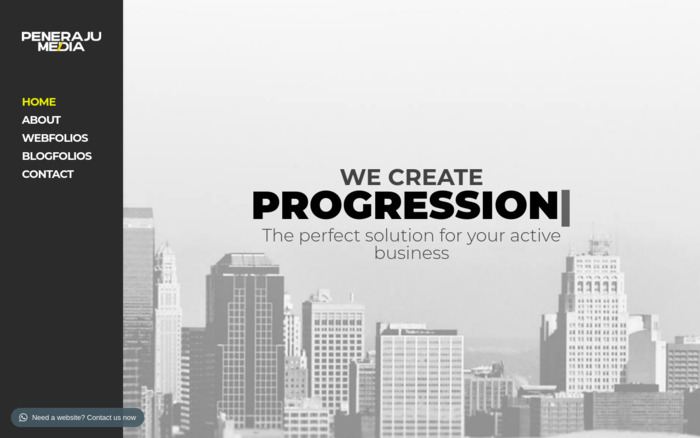 Their mission is to build quality and interactive website design for SME and Agency. Operated from 2017 until now.